What are the Benefits of Hiring a Live-In Caregiver? If you are planning to hire a live-in caregiver for your aging family member, one great advantage is that you do not have to rush around every single day to meet their daily schedule. Your caregiver can be the one handling the responsibilities at home, such as administering medications on time, preparing meals and taking care of personal hygiene. Having a live-in caregiver can help you and your loved one develop a more trusting relationship with them. While other types of caregivers may only stop in for a few hours a day, your live in caregiver will be there at all times, offering expert personal care. Your aging loved one will receive undivided attention and build a relationship with their caregiver. You can comfortable and relaxed knowing that a trained professional is taking care of your family member. 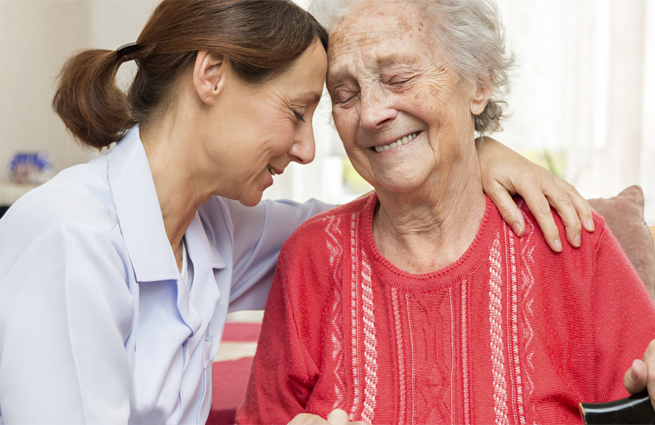 They are safe in the hands of a knowledgeable and familiar caregiver who can attend to the needs of the person being cared for, and attend to any emergencies should they arise. Since your family member will be at home and not in other facilities where there are other individuals that need care, you do not have to worry about germs and diseases that they could catch. Your loved one will experience happier, healthier recovery or care in the comfort of their own home.